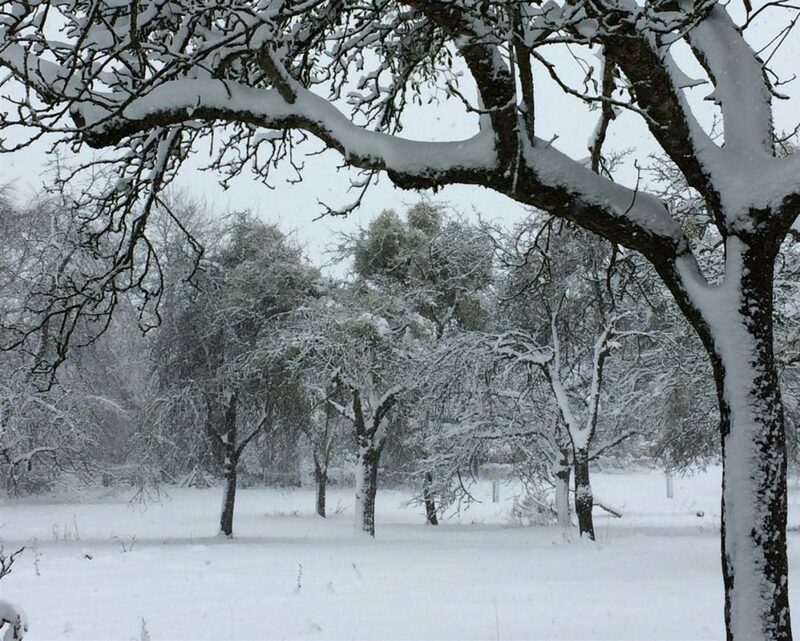 Orchards are still going strong! 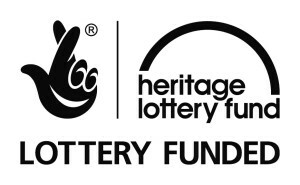 The project is now over, our practical work is complete and we’ve met almost all of the targets which the Heritage Lottery set for us, but that doesn’t mean that orchard work is slowing down. Far from it! 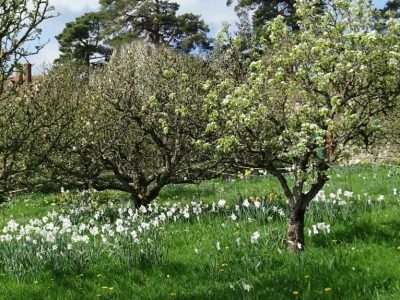 In the last few months of the project we have set up a Worcestershire ‘Mother’ Orchard to safeguard the county’s local varieties. We’ve also explored ways to use excess fruit and organised an advanced programme of training and support for tree wardens, Orchard Champions and volunteers. Finally, we’ve gathered together our research here on this website, for you to enjoy our discoveries! This should ensure the good work we’ve witnessed during the project continues well into the future. Take a look at what we’ve been up to in our community film. 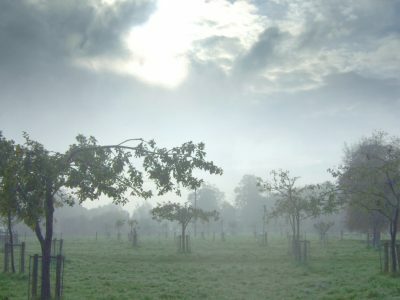 Traditional orchards, with their tall trees standing in pasture, are a much loved part of our landscape in the Three Counties of Gloucestershire, Herefordshire and Worcestershire. Today though the picture is somewhat different. Over 80% of our traditional orchards have vanished locally as farming practices have changed and land has been cleared or developed. As orchards are lost, so too are local fruit varieties, associated wildlife and our skills in looking after them. As a result, those which remain are often under-used or unmanaged. 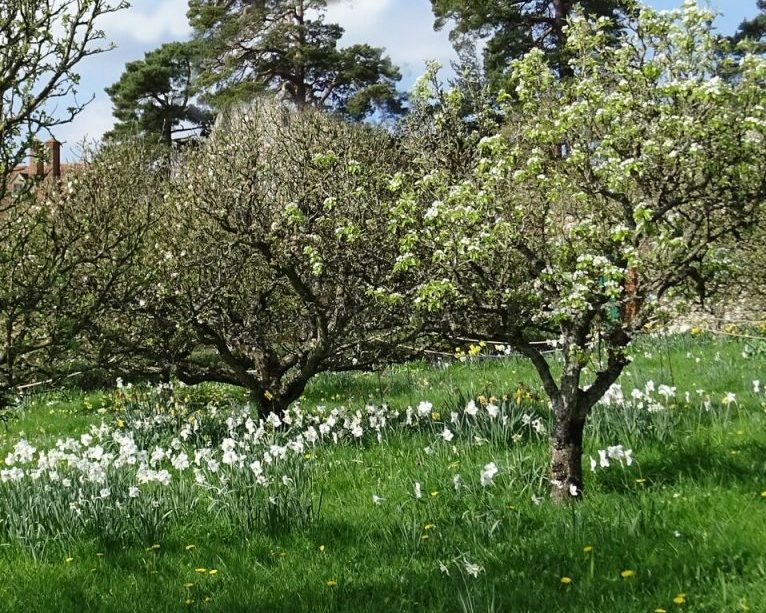 One third of the UK’s surviving traditional orchards are in the Three Counties – just 31 precious square miles in Gloucestershire, Herefordshire and Worcestershire. 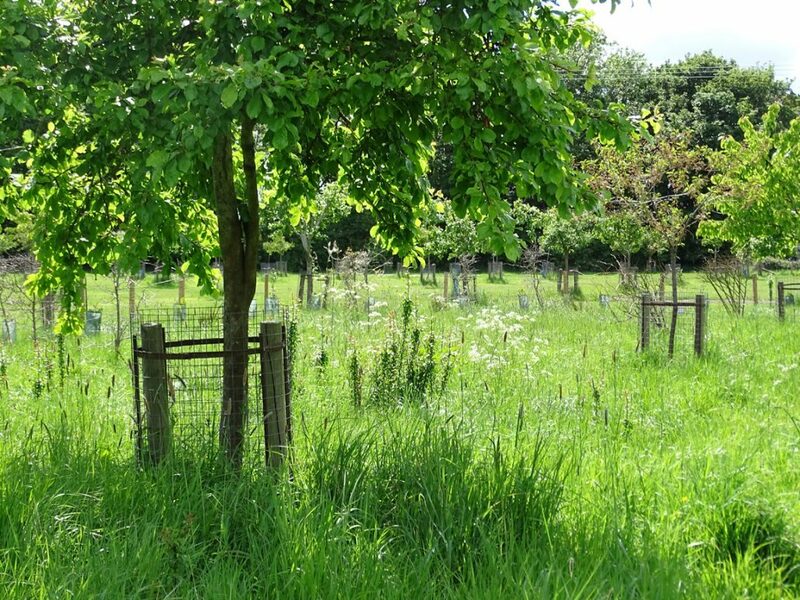 Working with local experts we’ve trained volunteers in practical skills to restore orchards. 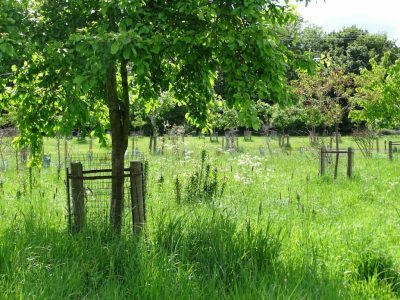 We have helped volunteers to improve local orchards for wildlife. Through our research, we now understand the role they have played in our local communities over the centuries. 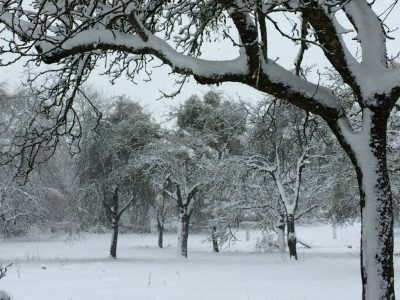 Most of all, we’ve taken time to enjoy their trees, environment and produce with our friends.